In the carefully restored premises in 1914 is a place for meetings and culture. The venue is owned by Upsala Factory and Handtverksförening. Originally in 1914 was meant to be used both as cinema and as Handtverksföreningens local feast. 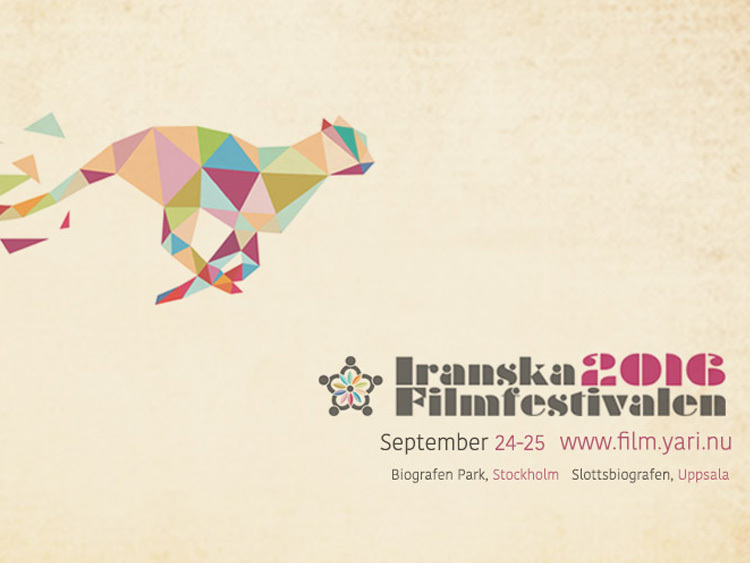 24-25 September we occupy Cinema Park in Stockholm and Slottsbiografen in Uppsala. We have with us an unforgettable set of Iranian expatriates. On site there are also several well-known and respected directors and actors from the world's leading film nations. On site there are also several long films, directors and actors for an intimate dialogue with visitors! Iranian Film Festival is an initiative of the association Yari to direct greater focus on Iranian film tradition and the award-winning craftsmanship, but also bring attention to the association's primary concern - the vulnerable school children in Iran. Film festival profits go in full to the association's continuing efforts to secure the children's future schooling. Welcome to a magical theater experience!